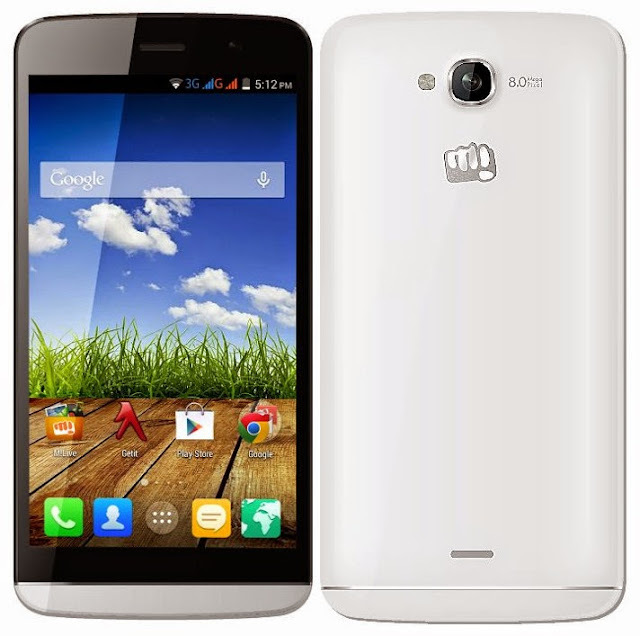 Micromax launched the all new Canvas L A108. The Canvas L A108 boasts a 5.5 inch qHD display with resolution of 540×960 pixels. It is powered a quad core processor clocked at 1.3GHz. It comes with Android 4.4 KitKat out of the box just like the Unite 2. There’s a 8 megapixel camera at the back and a 2 megapixel front facing camera for video calling. There’s also a 2350mAh battery to power the phone. Moto G just got a price drop, its one of the biggest competitor of the Canvas L.
The Micromax Canvas L A108 is priced at Rs. 10,499 and is available in Black and White colours.